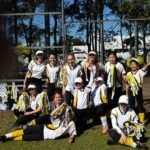 Killara & District Softball Club – Join the fun! 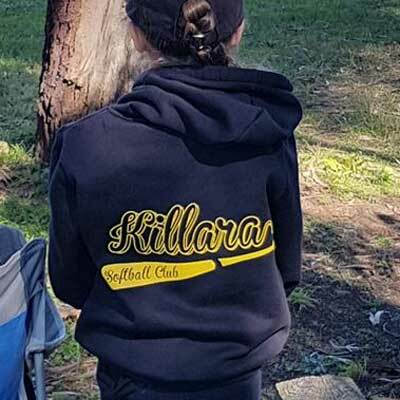 Killara & District Softball Club is one of the oldest softball clubs in Sydney. 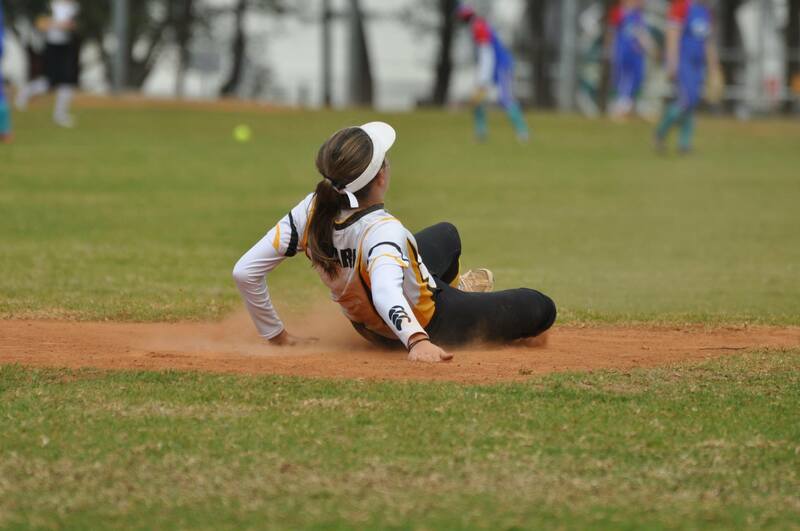 We have a proud tradition of playing hard and fair. 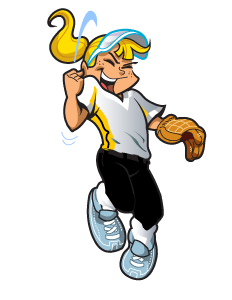 We have teams for all ages starting with our Batter Up program, for 4-6 year olds, all the way up to Open aged ladies grades. 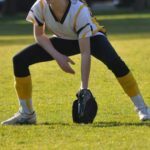 All levels of skill and fitness are catered for. 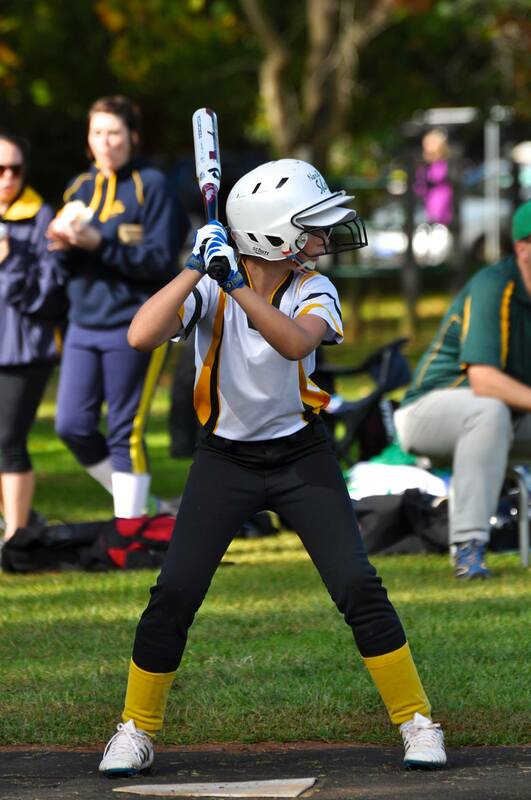 Boys aged between 4 and 9 are now eligible to join us in the teeball and modball competitions. 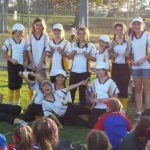 Juniors at Killara have access to some of Australia’s finest coaches. Many of our club’s players have gone on to represent NSW and Australia. Girls can start as young as 4-years-old. 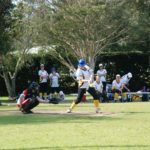 We have players in our Ladies' teams in their 60's. And everyone in between. Boys ages 4-9 are also now eligible to join us! Killara plays in the North Shore Association. 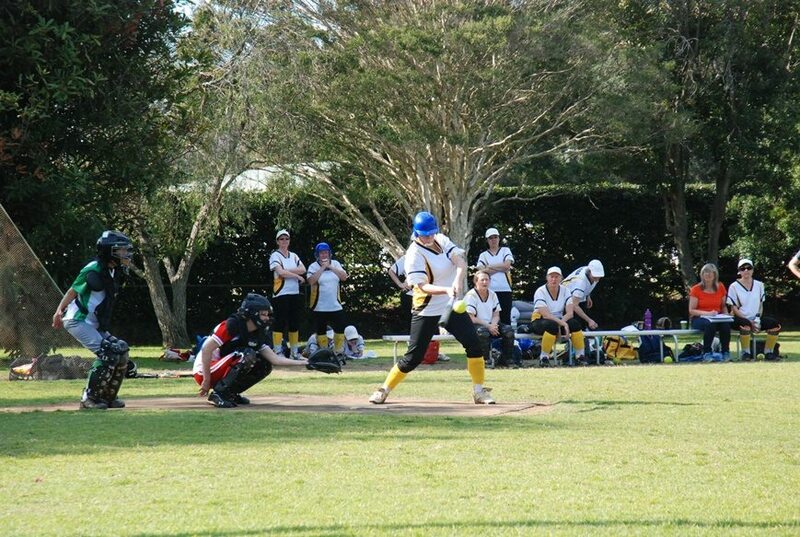 Games are on Saturdays at St Ives Village Green. 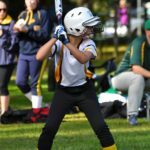 The season runs from April to September. 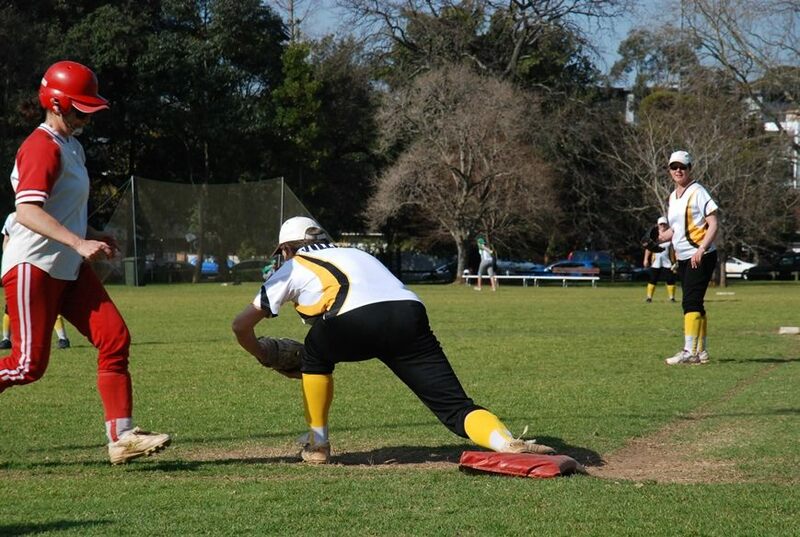 We play on Saturdays - juniors in the mornings, seniors in the afternoons. 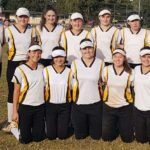 Training in 2019 will occur on Tuesday evenings. 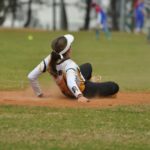 The 2019 Season is scheduled to start on April 27, 2019 – and that’s closer than you think. 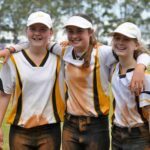 If you want to, find some friends from school to come along and play as well. If no one you know is keen, that’s OK! 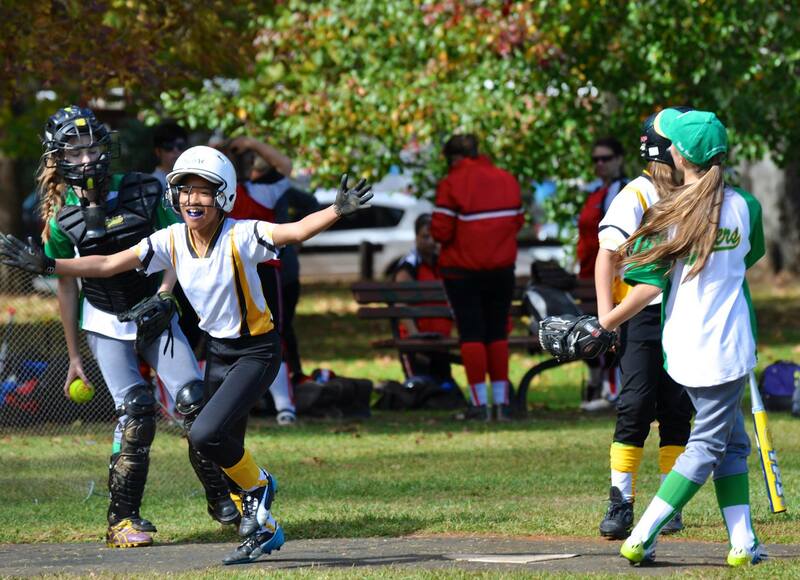 You’ll make lots of new friends at softball. 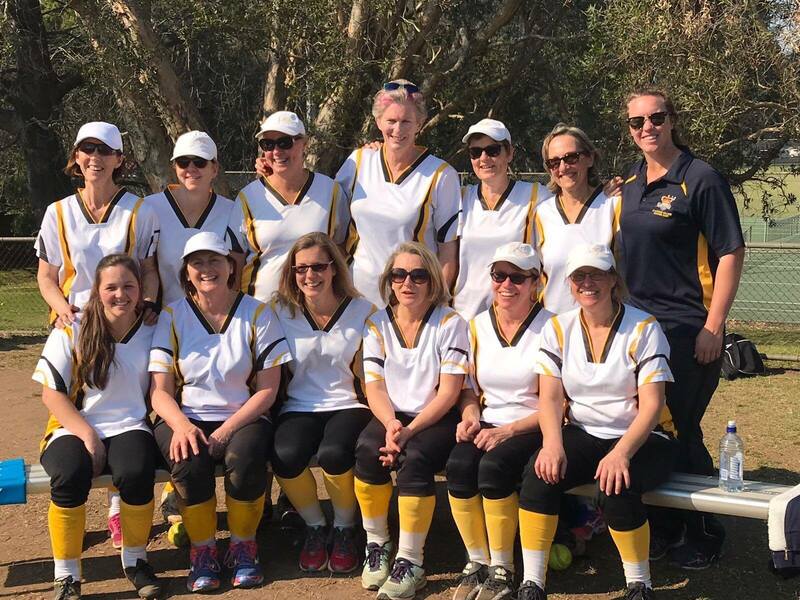 Mums and Dads – softball relies on volunteers, so there will be plenty of opportunity for you to get involved as a manager, a scorer or even a coach. 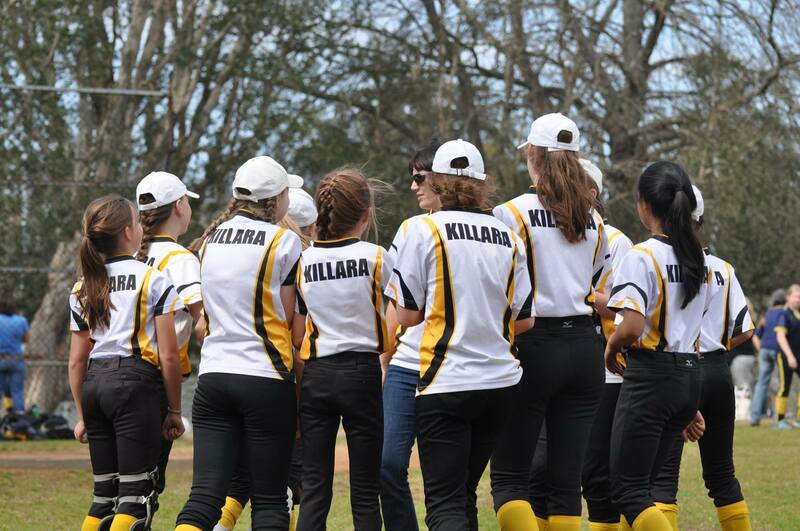 At Killara, you’ll get plenty of support in all of these roles from a group of experienced players and administrators. 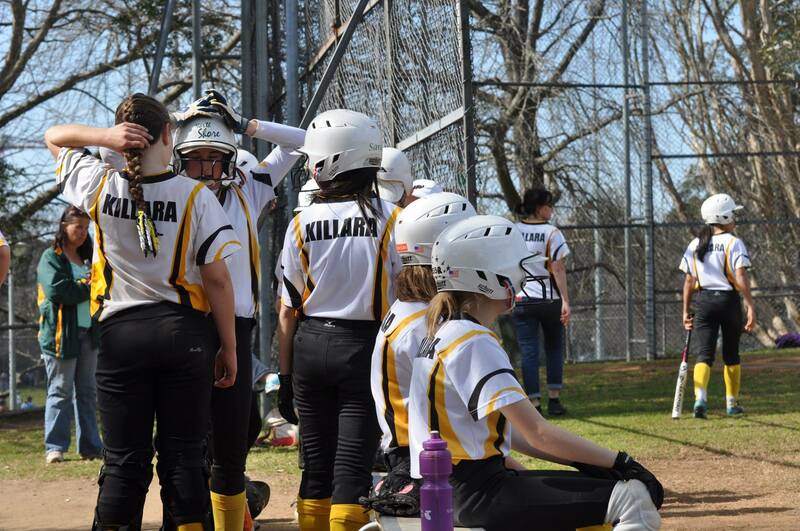 Killara is a very friendly club with a real culture of inclusion and acceptance. Everyone is welcome. We’re still getting things sorted for 2018, so there’s still a bit of info about the season that’s not on the site yet. Sign up below and we’ll keep you up-to-date with everything as it comes to hand. 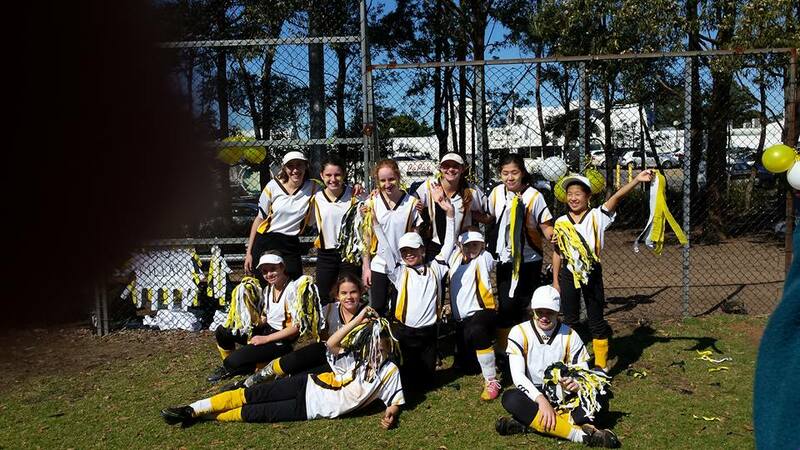 Good luck to all the girls playing in Canberra this weekend – stay cool!! 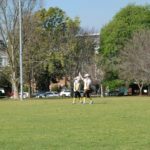 Please be advised that the game times for Saturday 26 January 2019 have been changed due to the predicted temperatures. 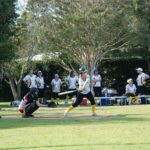 4:00pm – Men’s Grand Final – Softball Queensland v ?? 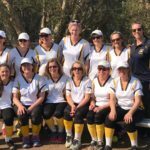 6:30pm – Women’s Grand Final – Softball NSW v ?? 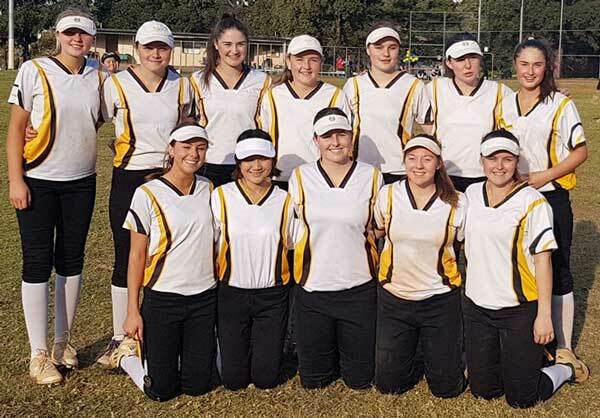 North Shore is calling for expressions of interest to trial for the 2019 U18 Representative team. Any players born in 2002 and 2003 are invited to trial but must be first registered NSDSA. The NSDSA U18 Head Coach for 2019 is John Black. 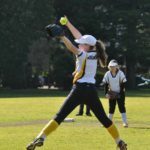 The U18 State Championships will be held on Saturday June 1 and Sunday June 2 at Blacktown International Sports Park (BISP). Players must be available on these dates. 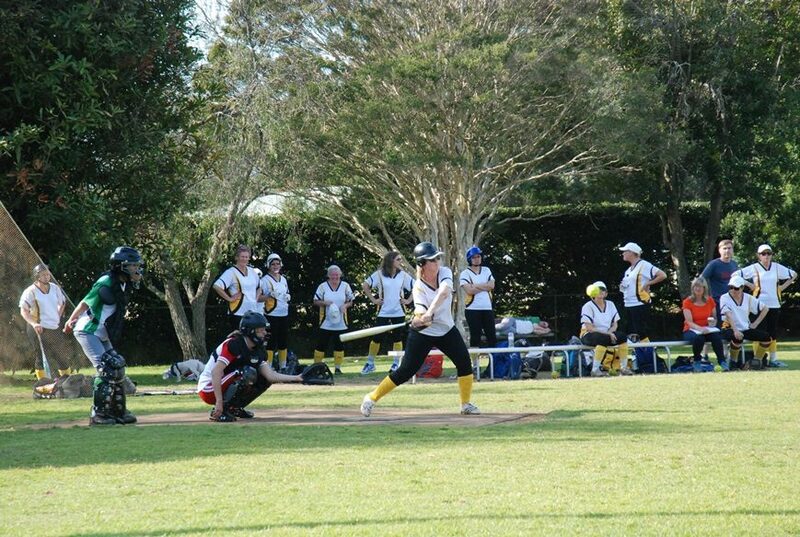 North Shore are also considering entering the U18 Rep Team in the Winter League Tournament this year. Players should be available for this. 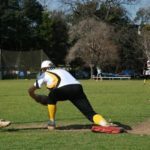 The dates for Winter League are Sundays May 5 / 12 / 19 and 26. 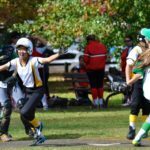 Interested in trying softball or in practicing your skills in the lead up to the winter softball season? 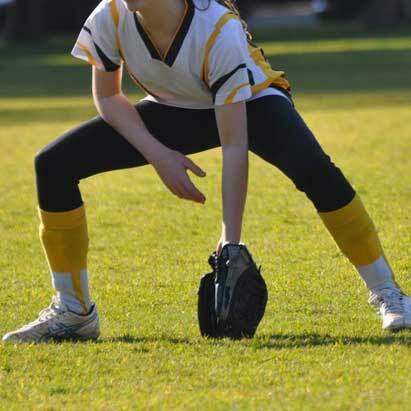 Then come and try softball this February through to March with our new Twilight Softball program. 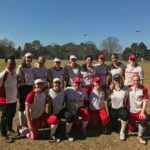 Thanks to North Shore Times for highlighting a great week for Alyssa and Nicole. 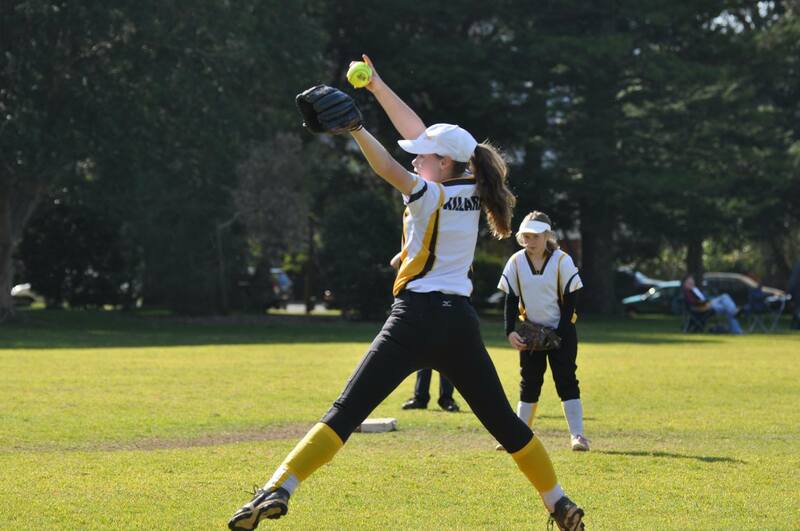 We are looking for a couple of players to join our U15 team playing in Canberra over the Australia Day weekend. The competition runs from Saturday 26th January and finishes on Monday 28th January 2019. You should arrange to arrive on the Friday 25th January. 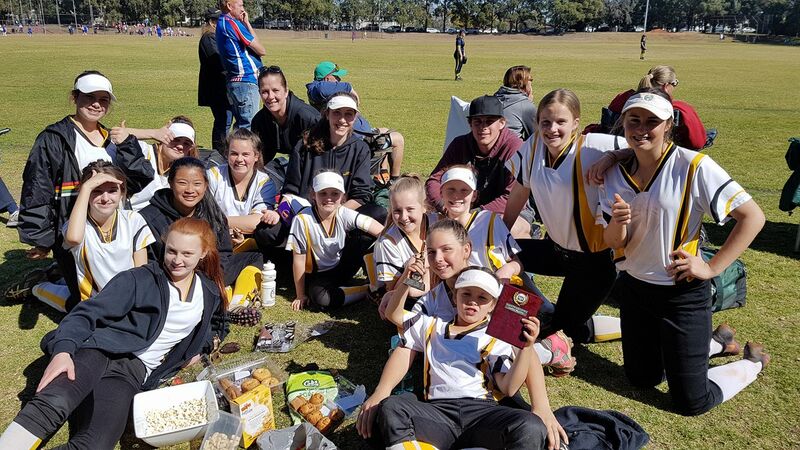 If you would like to be a part of this team, please contact Valerie Cooper on valeriecooper61@bigpond.com or phone 0425 320 389. NSDSA are seeking scorers for the U10 Representative and the U16 Representative Teams. Please see the necessary application criteria below for each team. Applicants should have a minimum of Level 1 Accreditation. 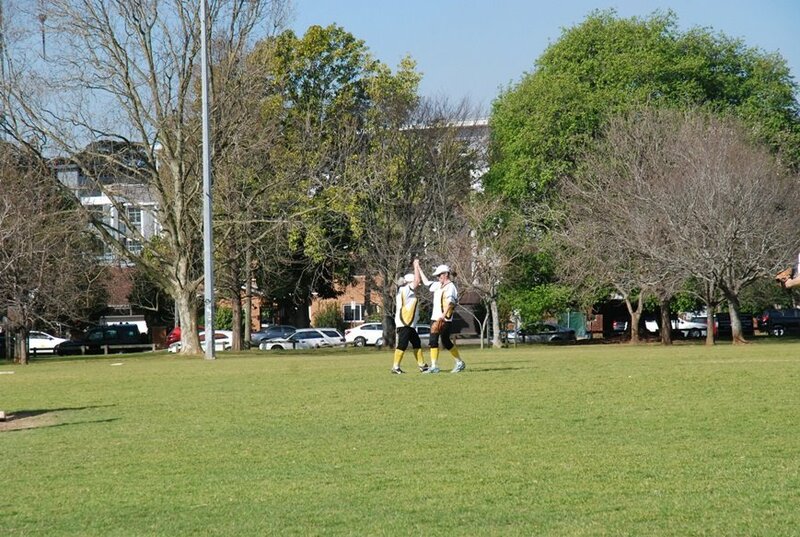 State Championships will be held on Saturday 30th March and Sunday 31st March 2019 at Cowpasture Reserve, Camden. 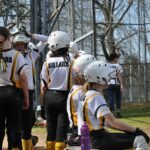 Applicants must be available for this and other tournaments entered leading up to State. Applicants should have a minimum of Level 3 Accreditation. 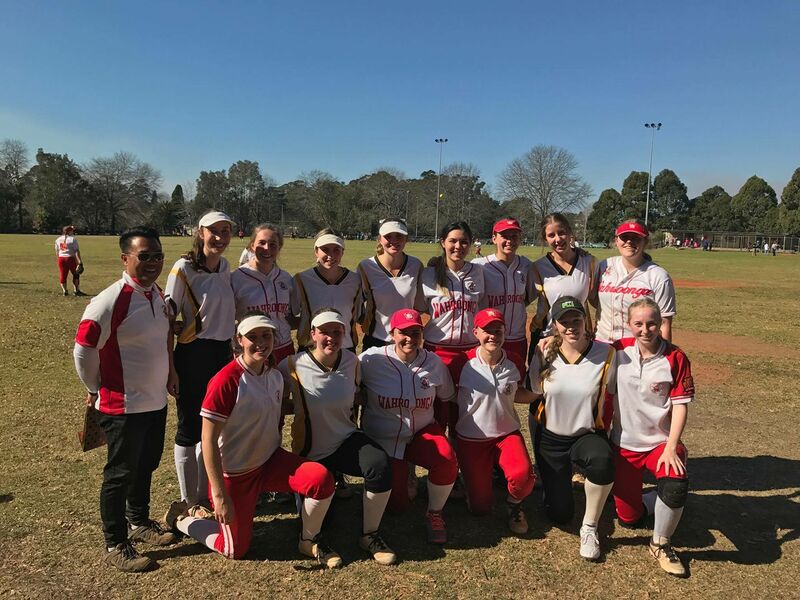 State Championships will be held on Saturday 6th April and Sunday 7th April 2019 at Blacktown International Sports Park (BISP). 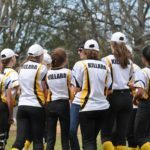 Applicants must be available for this and other tournaments entered leading up to State. 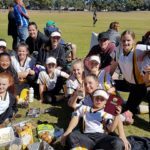 Killara’s U17 National Champions – congratulations girls!!! 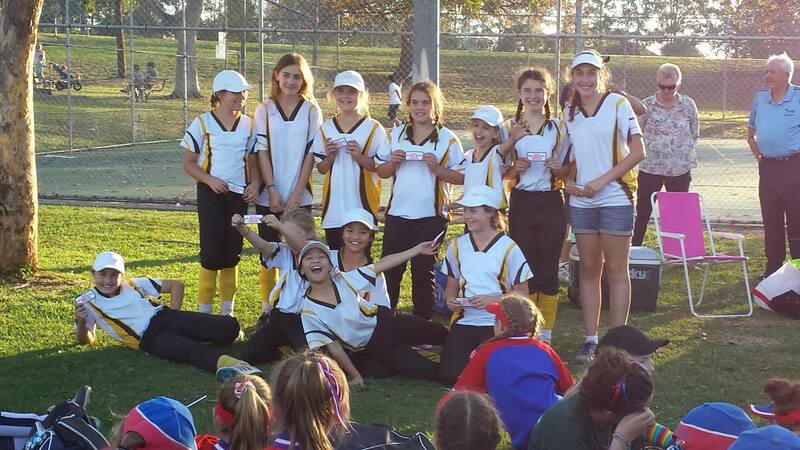 A great tournament & outcome for you & all your team.